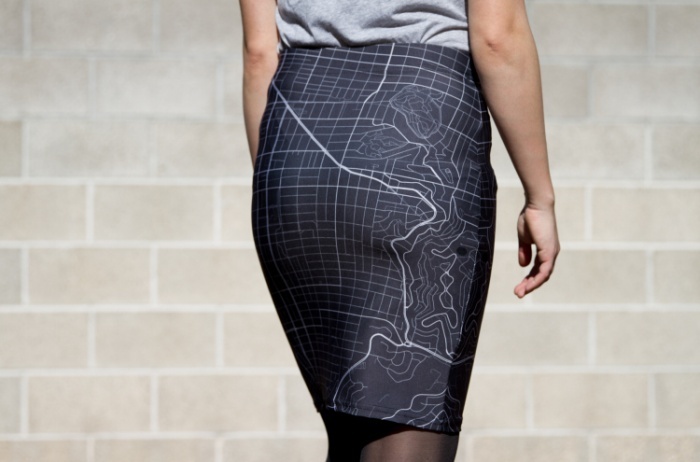 Monochome Custom Prints the Map of Your Choice Onto Your Clothes | OhGizmo! 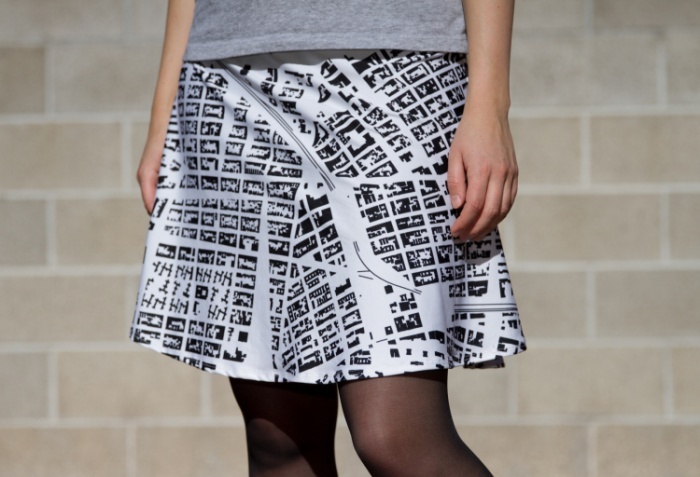 Who knew maps could be so eye-catching? Now this is street style.